I confess that eating my vegetables is something that I have to make a point of doing. I don’t care for most cooked vegetables. If the texture is less than crisp and it’s not corn-on-the-cob, you’ve pretty much lost me. I do enjoy salads with a variety of raw veggies and I continue to add to the raw repertoire, but salads are time consuming to make and (the way I like them) have a lot of ingredients. And I’m bored with my go-to steamed broccoli or green beans. So I thought something that might motivate me to include more vegetables – maybe something that could be grilled or steamed – in my main meal of the day, is to try something that’s new to me. Here’s 7 that I’m considering. 1. 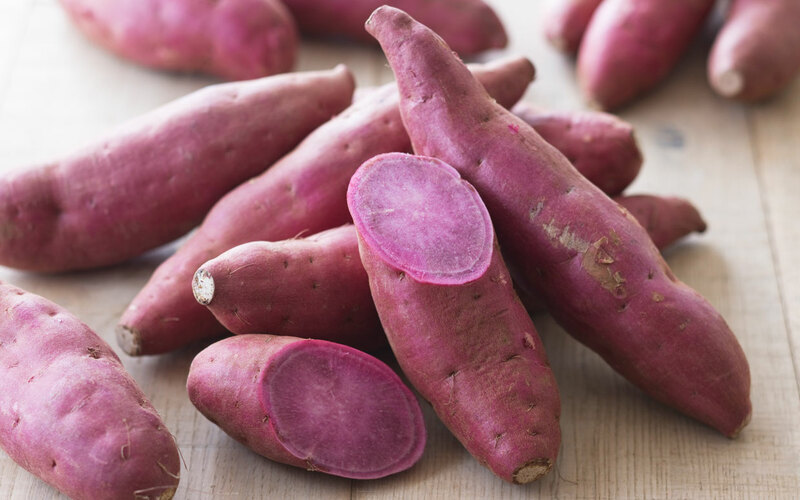 Okinawan purple sweet potato – I’ve tried to like regular sweet potatoes but, unless they’re pumped up with brown sugar and served in a pie crust, it hasn’t worked for me. However, I understand the purple version tastes different – it supposedly has a sweet, nutty flavor. 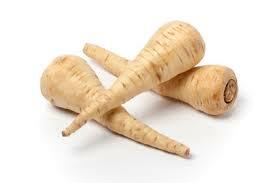 It’s touted as being high in vitamin C, folate, potassium, calcium, phosphorus and antioxidants. Apparently preparation is comparable to regular potatoes – bake, steam, boil, etc. I even saw a gnocchi recipe for them. Really? Purple gnocci? Hmmmm. 2. 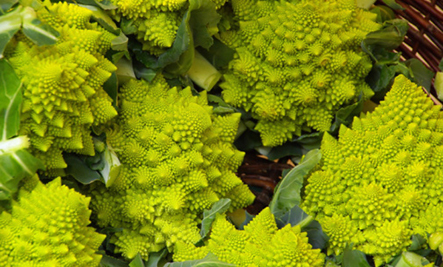 Romanesco – It kind of looks like a sea creature to me. It’s closely related to both broccoli and cauliflower, but is reportedly much milder and sweeter than either. Although its appearance is intimidating, romanesco is apparently versatile and as easy to prepare as broccoli. In spite of its Italian origin and name, I’m having a little trouble picturing it served with spaghetti! 3. 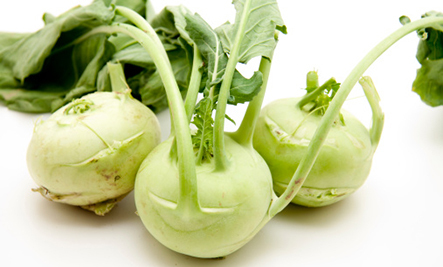 Kohlrabi – Even though I’m not crazy about cooked cabbage, my curiosity was peaked by this ‘cousin’ when I saw it referred to as a ‘nutritional powerhouse’ with it’s high levels of vitamin C and and fiber. Reportedly tasty both raw and cooked, it needs to be peeled thoroughly — the top two layers need to be removed. 4. 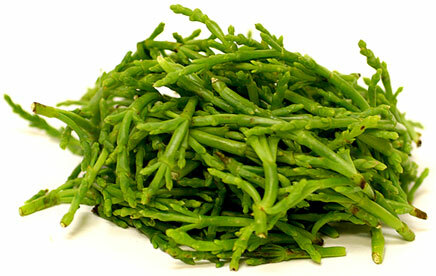 Sea Beans – Don’t confuse these with seaweed – they’re not really from the sea. But they are found in salt marshes, beaches and mangroves. They’re described as quite salty with a crunch like sugar snap peas. While I don’t really need to find more vegetables I like raw, in addition to being good in salads they are apparently popular additions to stir-frys and are good steamed and lightly dressed. No need to add salt to this one. As a matter of fact, it may not be a good choice for those who need to watch their sodium intake. 5. Parsnips – Based on its look, it’s not surprising that it is related to the carrot, but did you know it’s also related to parsley? Parsnips are touted as being high in vitamins and minerals (especially potassium) and containing antioxidants as well as both soluble and insoluble dietary fiber. Nice, but not nearly as impressive as the fact that they were once used as a sweetener in Europe before cane sugar was available. Mmmm, vegetable candy! 6. Watermelon Cucumbers – even though they’re not sour, they are sometimes referred to as a Mexican Sour Gherkin because they’re native to Mexico and South America and used to make pickles. These crunchy cucumbers have been described as having a slightly sweet, refreshing flavor with a hint of lemon. 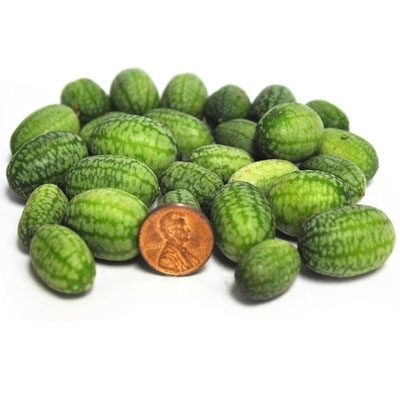 Even though they are not a logical addition to my expanded can-be-cooked vegetable list, I am smitten by how cute these miniature watermelon look-alikes are and I couldn’t think of another way to work them into the conversation! 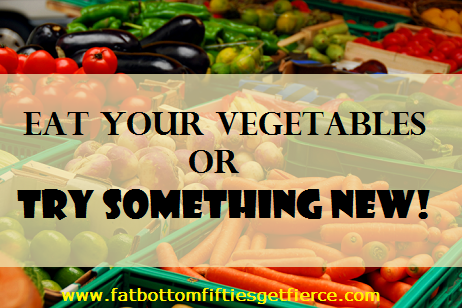 Which of these super veggies have you tried? Please share your likes, dislikes, veggie recommendations, and favorite methods of preparation.